The OCBC Bank group of businesses comprises a family of companies owned by Singapore’s longest-established local bank. 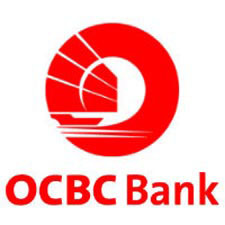 OCBC Bank is the longest established Singapore bank, formed in 1932 from the merger of three local banks, the oldest of which was founded in 1912. Since the time of our founders, we have always understood the financial needs of our customers and developed financial solutions that meet their needs. To address increasingly diverse needs across different communities and geographies, OCBC Bank has expanded and acquired businesses beyond the realm of commercial banking. OCBC Bank has been ranked by Bloomberg Markets magazine as the World's Strongest Bank for two years, 2011 and 2012.